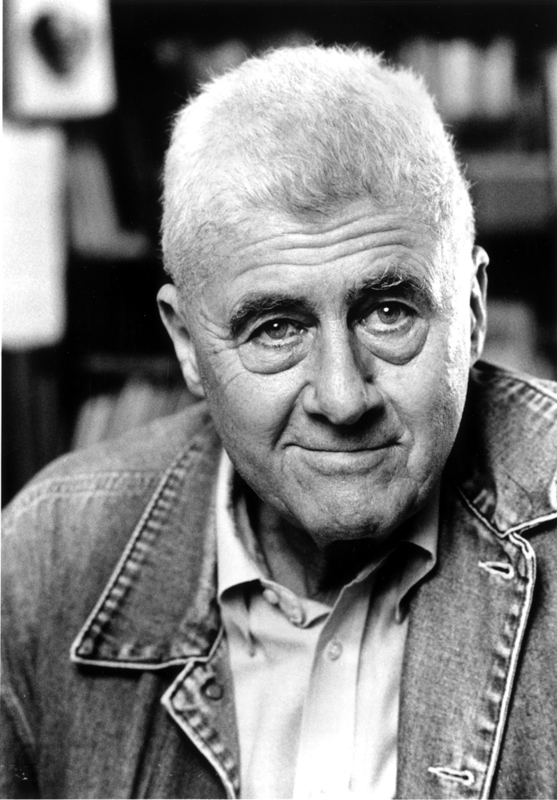 Howard Nemerov graduated from Harvard in 1941, served in World War ii and began teaching in 1946. His first volume of poetry, The Image and the Law, was published the next year. In 1969, he became professor of English at Washington University. In addition to 13 volumes of poetry, his works include novels, stories and a notable body of criticism. He was inducted into the American Academy and Institute of Arts and Letters in 1977. The Collected Poems of Howard Nemerov won the National Book Award and the Pulitzer Prize a year later. He was named Poet Laureate of the United States in 1988.